A non-profit organization enriching the lives of the 50+ population of Birmingham, Bingham Farms, Beverly Hills, Franklin and surrounding areas since 1978. Please Note Schedule Change: The first Saturday of the month from 9:00-10:30 is reserved for beginners with skills & drills mini-clinics. 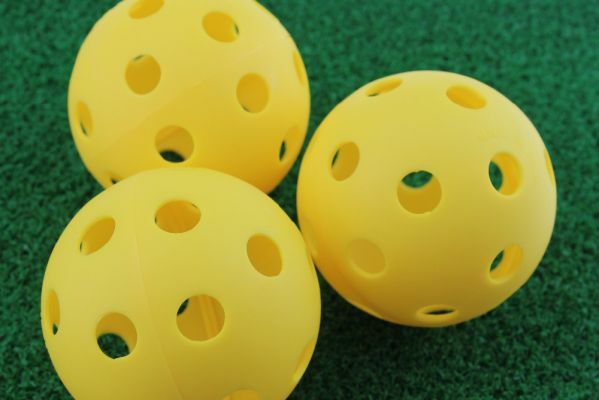 Pickleball is an exciting sport, described as a combination of ping-pong, tennis, and badminton. This game is played on a badminton-sized court and is easy enough for a beginner, yet challenging enough for the advanced. Slow Flow Yoga - New! Line Dancing - New Format! Core Strength & Foundation Training- Next Level! New! Get Fit & Have Fun Hula Hooping! ©2019 Birmingham Next. All rights reserved.